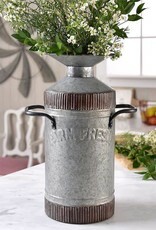 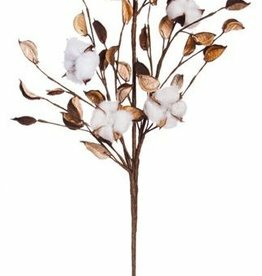 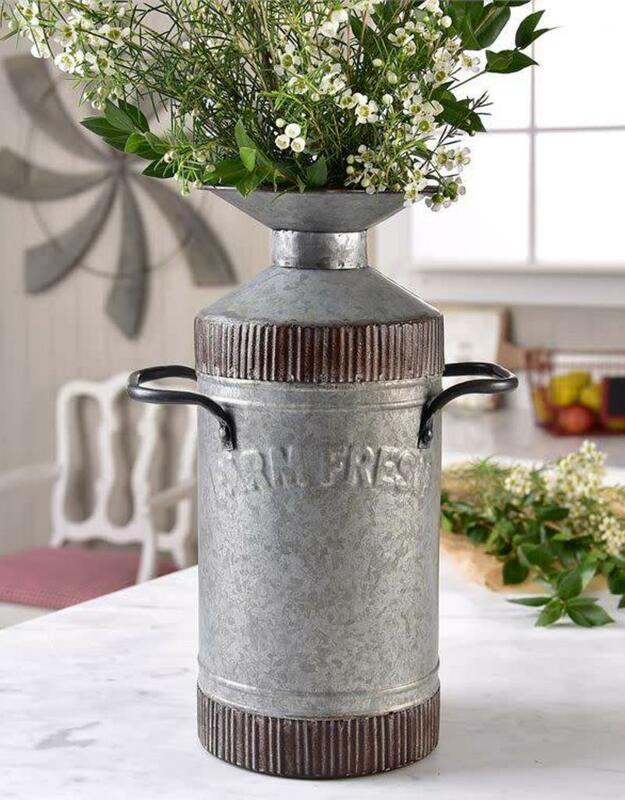 Rustic Metal Vase. 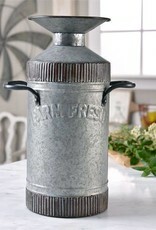 Jug design with handles and fluted metal detailing. 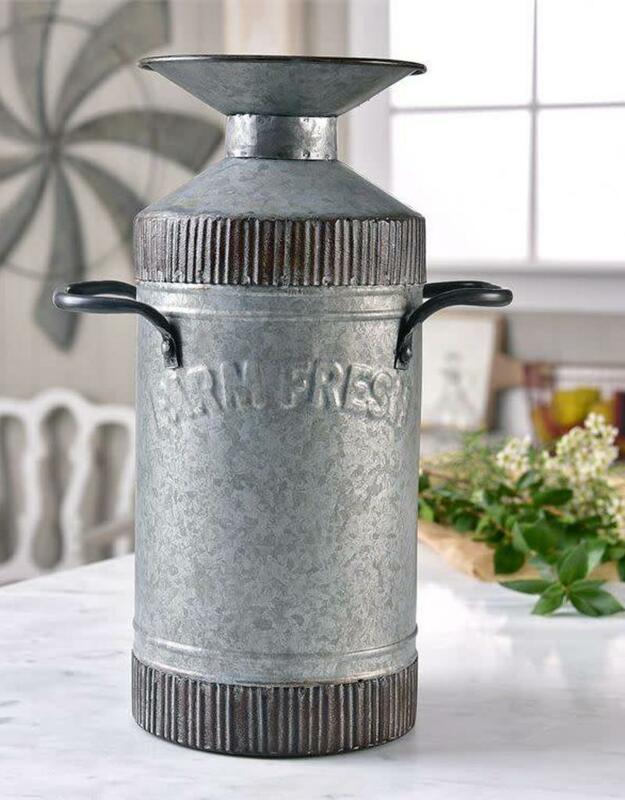 Not water safe.